DCU’s MSc in Investment, Treasury and Banking is a part-time postgraduate programme aimed at people working in financial services who wish to deepen their knowledge of financial markets and products. The programme explores the roles of the various participants in the financial markets, the competitive structure of the markets, and the regulatory environment. It also examines how to price and hedge financial products and measure the risk of such products, both in isolation and in portfolios. 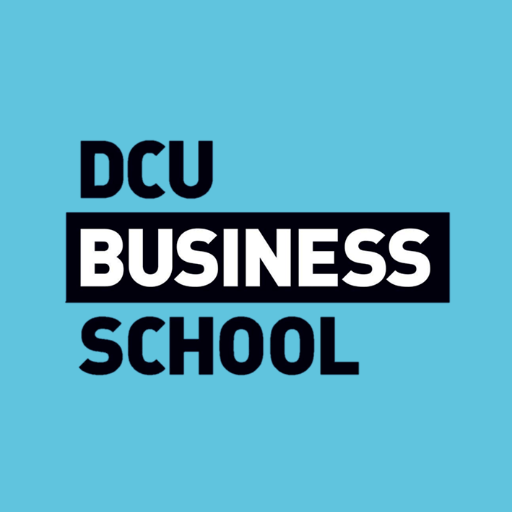 Students who complete the DCU MSc in Investment, Treasury and Banking programme will understand how value is created in financial markets and will be equipped to apply this understanding in their work. Entry Requirements Those who hold an honours degree in Business;orThose who hold an honours degree in a discipline other than Business and are employed in the financial services industry;orThose who hold other qualifications (including professional qualifications) and have worked in the financial services industry for at least three years.On the basis of previous experience, it is expected that there will be many more applicants for the programme than places available. Eligible applicants will be ranked on academic attainment and relevant work experience. Carear Path Since it began in 1990, the MSc in Investment, Treasury & Banking has established a strong reputation as the leading graduate finance programme in Ireland. Many of its graduates are working in senior positions in the Irish Financial Services Centre (IFSC), in non IFSC-based financial services, in the United Kingdom, the USA and Japan.The reputation of the programme attracts highly motivated students who, on graduation, are much sought after by the industry in Ireland and abroad. What's more, this degree will add long-term value to your career since top academic qualifications increasingly are factored into organisations' recruitment of senior staff.